Uncategorized | ride. travel. live. 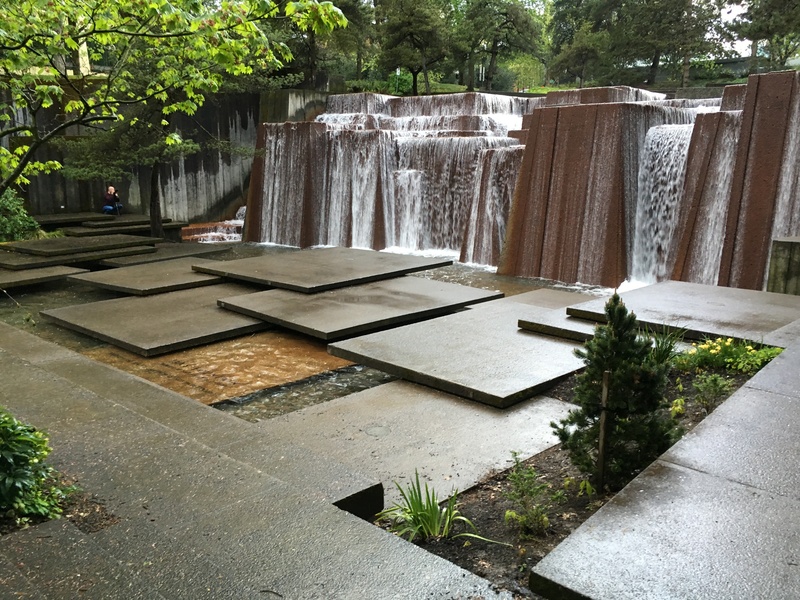 I took a look at the landscape work of Lawrence Halprin (1916-2009) in Portland and Seattle. 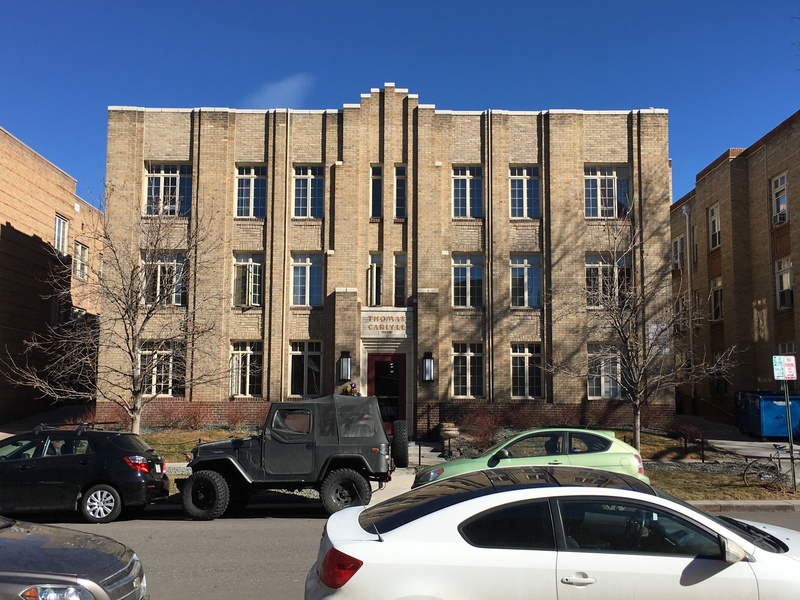 These were mid-century projects in the center cities intended as urban renewal projects, in an era when people had moved to the suburbs and away from the city proper. The Portland Open Space Sequence (1966) was built to connect a then-new group of high-rise and medium-rise apartment buildings south of Market Street in Portland to the downtown district. 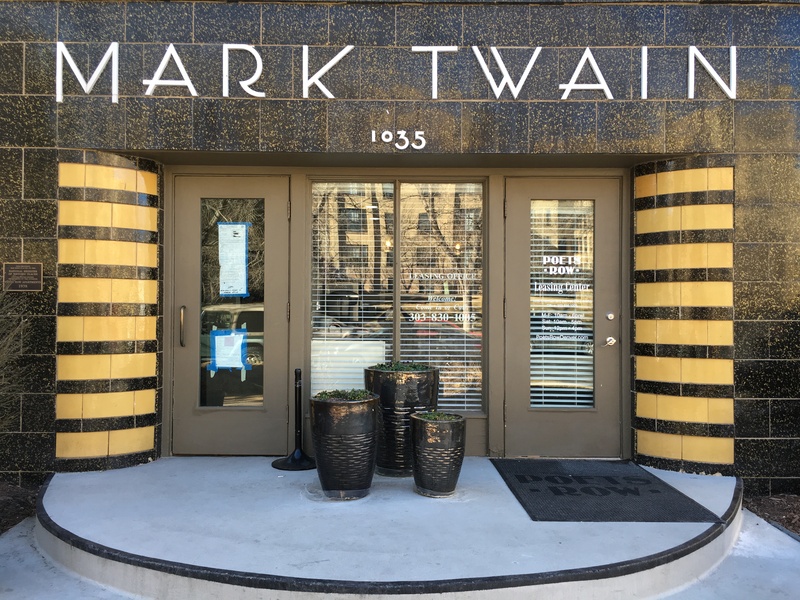 It is a sequence of walkways, small plazas, stairways, and Pettygrove Park, mimicking the rolling terrain and greenery of western Oregon. 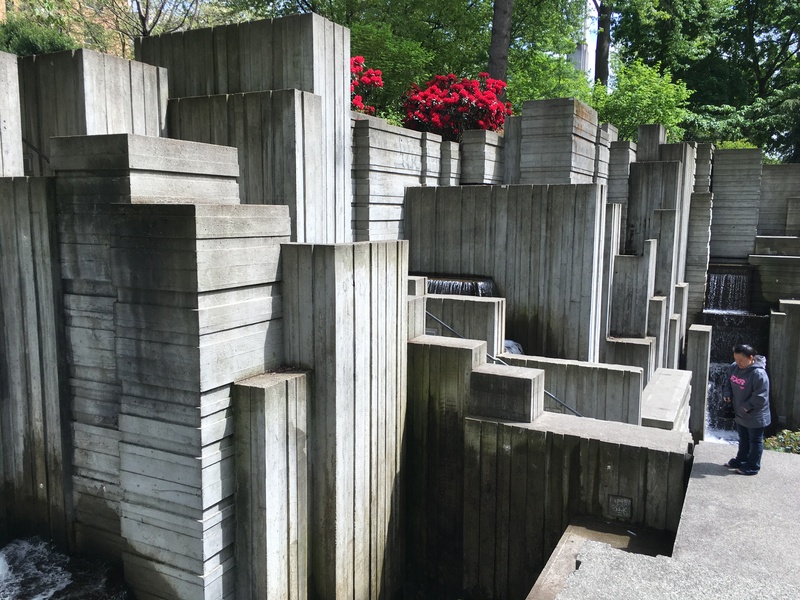 Of course, what is Oregon without a lot of water, so there is a “stream” running through the area, with a small Source fountain, a larger Lovejoy Fountain, and the showpiece Ira Keller Fountain (1977) that is in front of the Civic Auditorium. The latter fountain is now one of Portland’s focal points, although not part of the original plan of the Sequence. 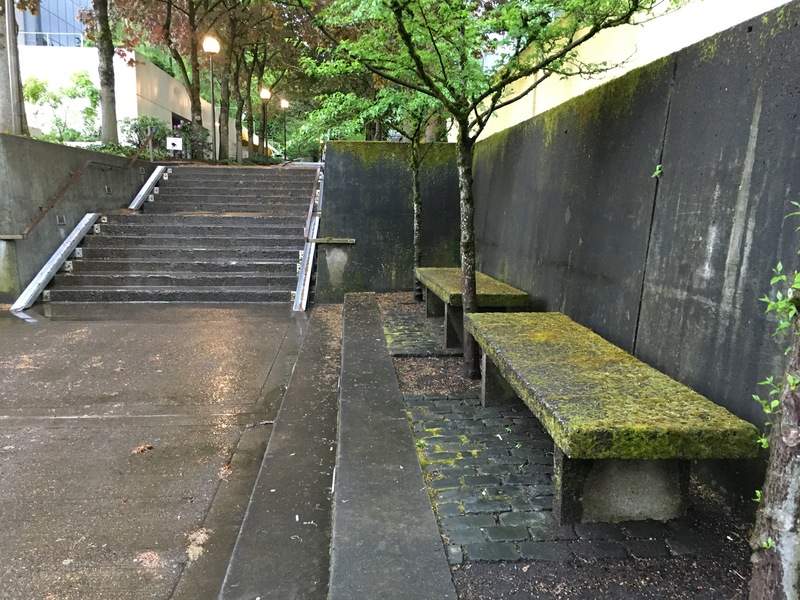 Overall, the Sequence now shows its age, as the ample precipitation has given some of the benches and concrete walls a very Oregonian layer of moss. 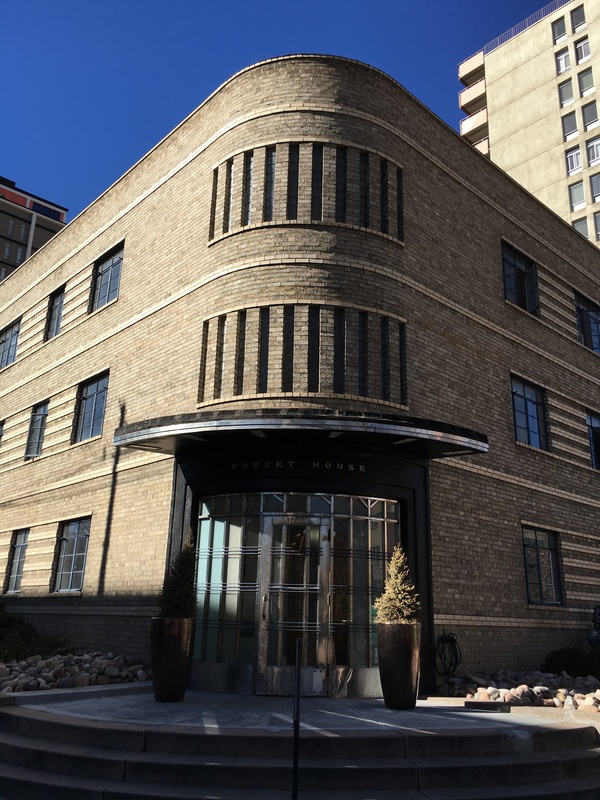 The park was placed on the National Register of Historic Places in 2013, one of relatively few midcentury landscape designs to be placed on the list. 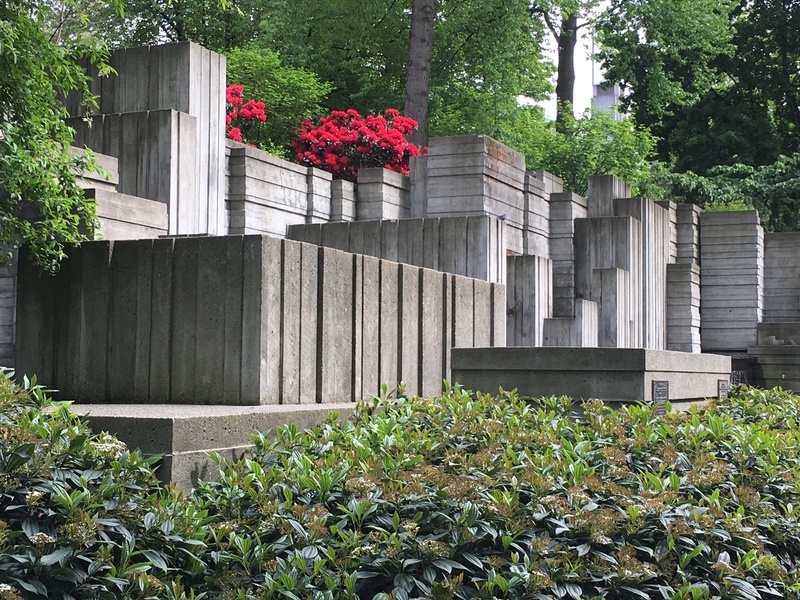 Heading north, Halprin also designed the Freeway Park in Seattle. 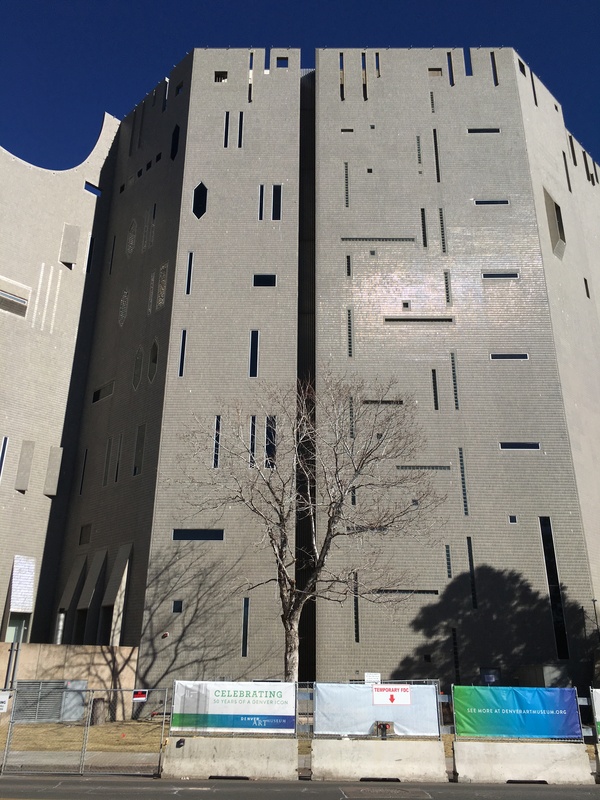 This was a radical design in its day. Downtown Seattle is bounded on the western side by the soon-to-be-demolished Alaskan Way Viaduct and the waterfront, and on the eastern side by I-5. Halprin put the park on top of the freeway, with a serpentine path that shields the pedestrian from seeing I-5, and a fountain that cuts out the noise from automobiles. At least I think that was part of the intention when the park opened on July 4, 1976. These days the traffic is so atrocious that it’s impossible to avoid completely. Other cities have used this concept to link together neighborhoods once cut off from one another by freeway construction, such as Klyde Warren Park in Dallas, and they have been largely successful projects. The convention center, built in the early-to-mid 1980s, also covers the freeway, and is linked to Freeway Park on its upper levels.